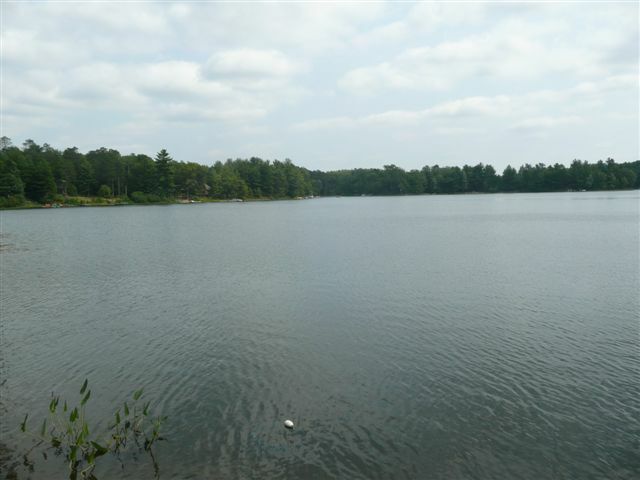 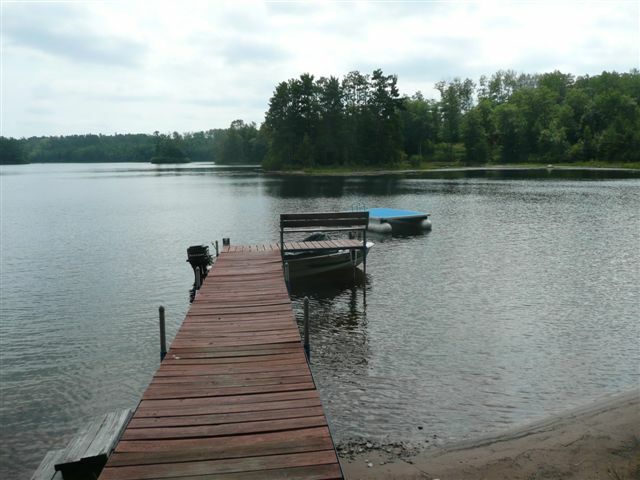 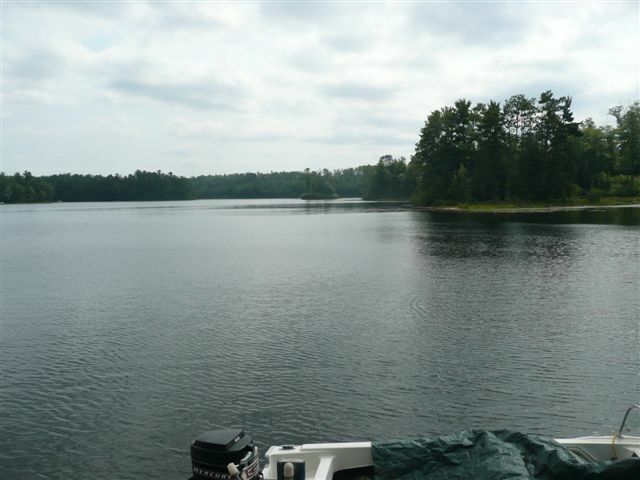 Looking for a refreshing getaway on a quiet lake for the summer months? 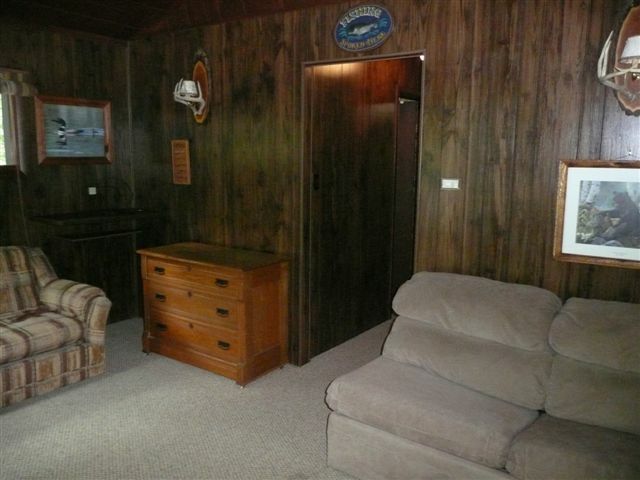 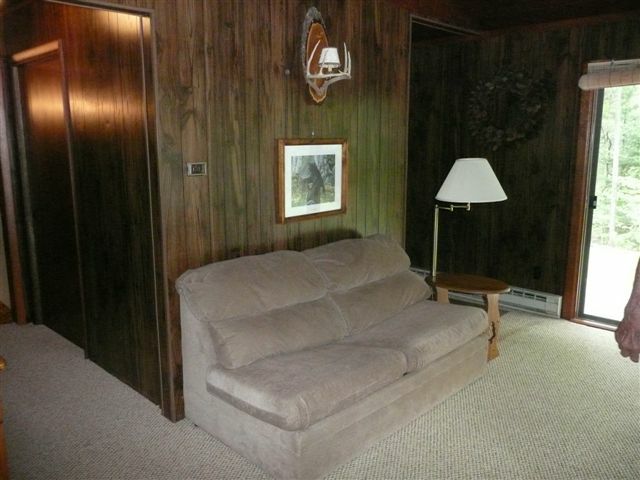 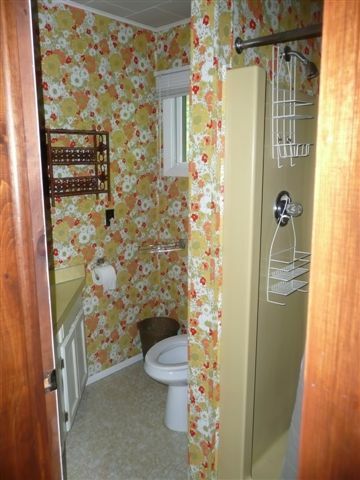 Then this monthly rental is the place for you! 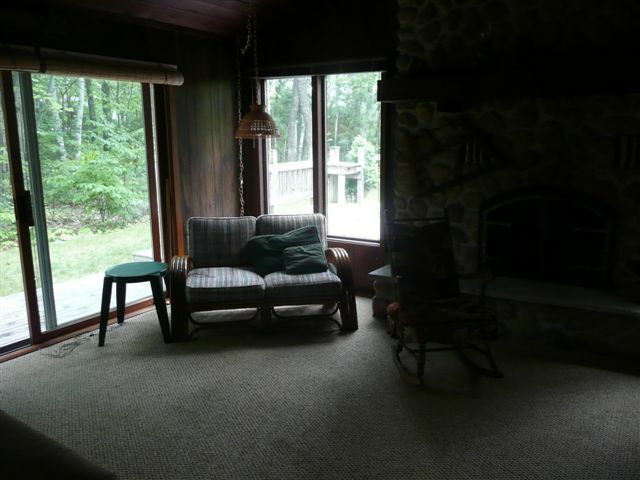 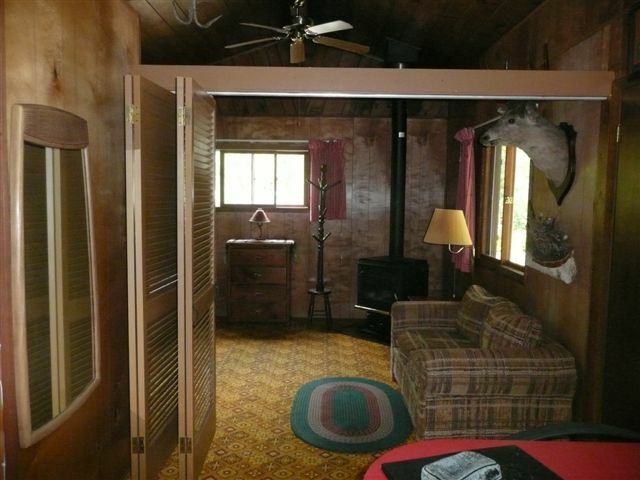 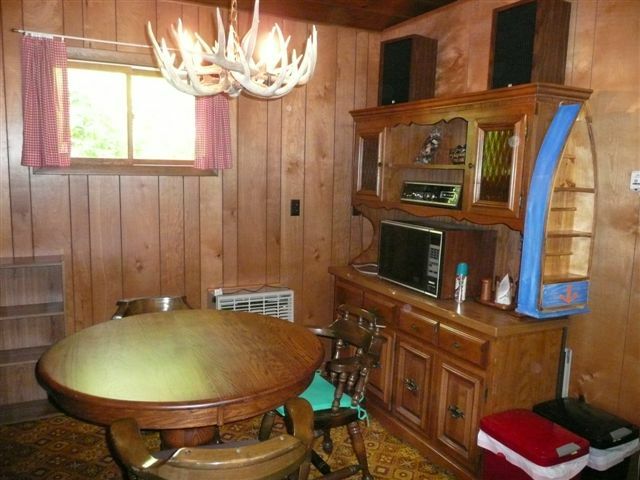 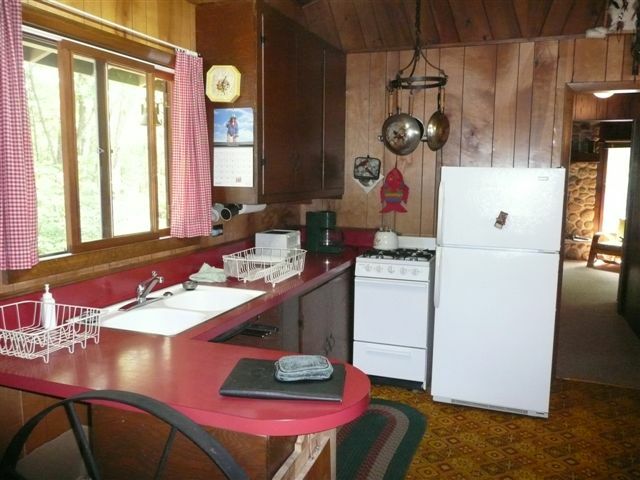 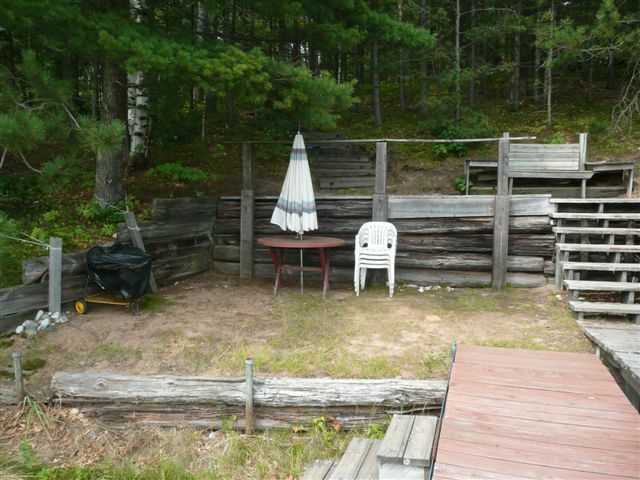 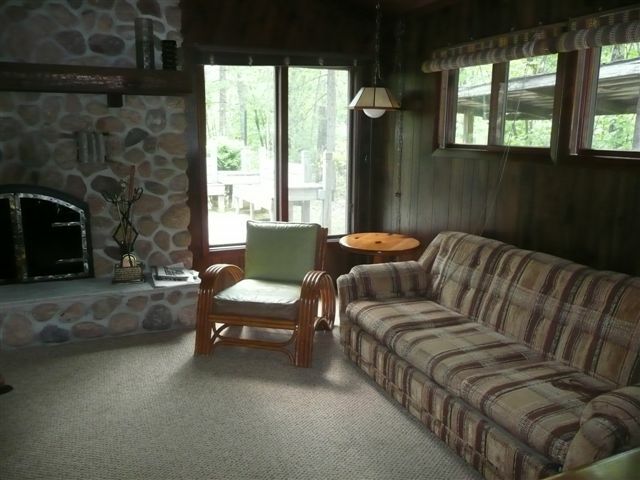 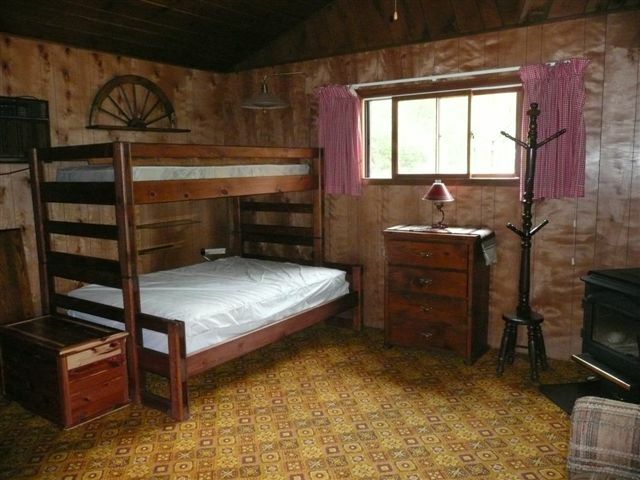 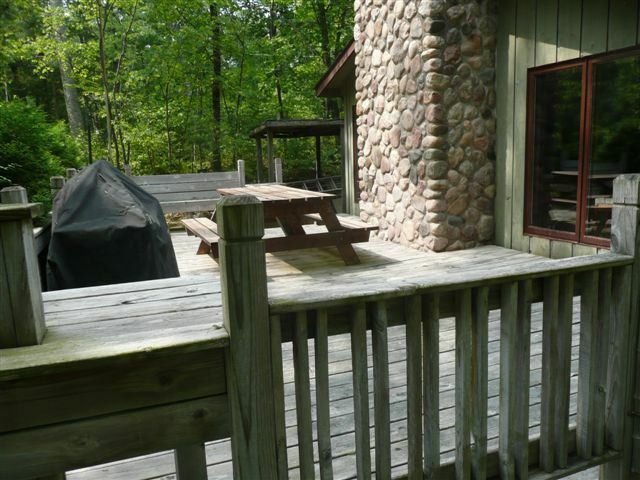 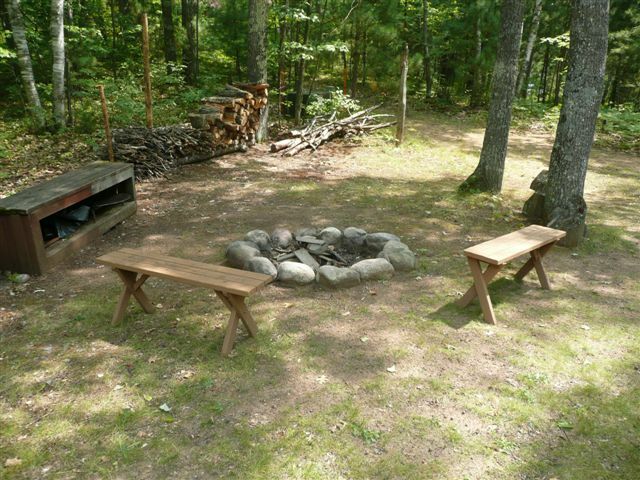 Vintage cabin charm and a large fieldstone fireplace invite you to enjoy a relaxing summer in Minocqua.